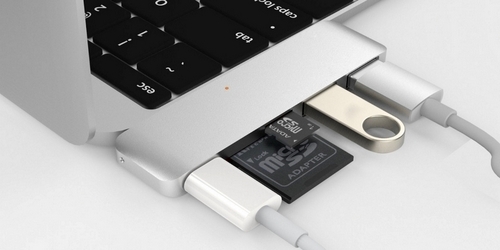 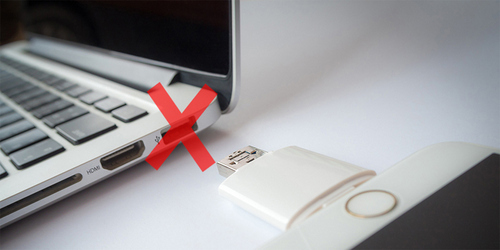 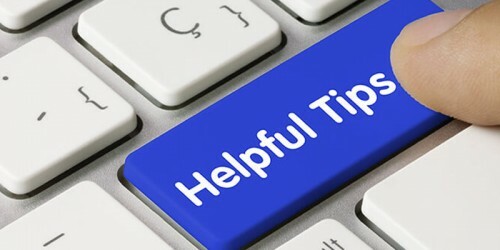 How To Use A USB Port For Your MacBook Air And MacBook Pro. 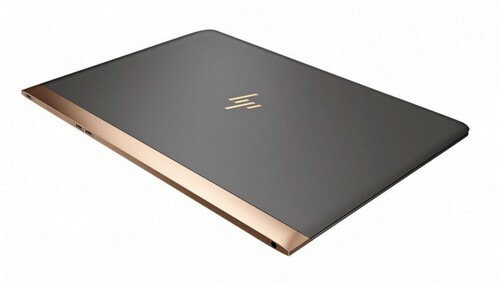 HP Launches HP Spectre 13, The World's Thinnest Laptop In India. 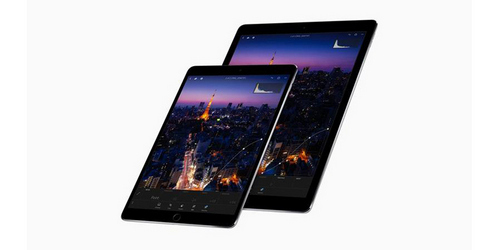 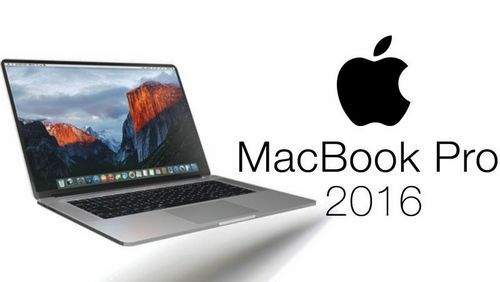 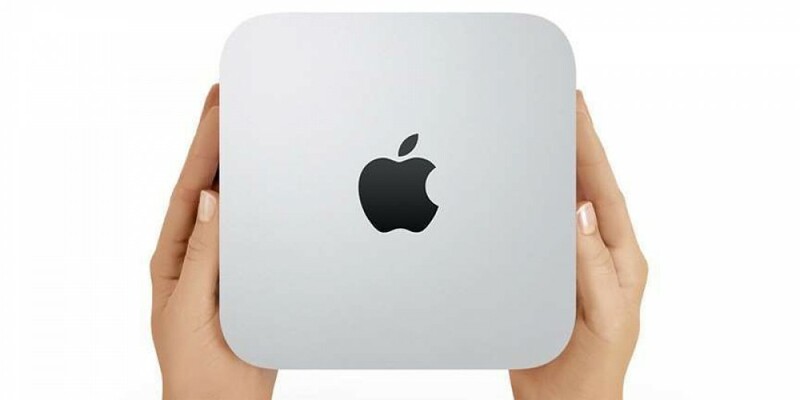 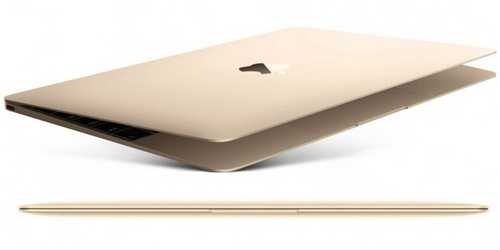 Apple Soon To Unveil The All New MacBook Pro 2016 With All-New Exciting Features.